Get started with our flagship online futures trading platform! We’ll show you everything you need to know to get on the fast track using dt Pro, our flagship trading platform. 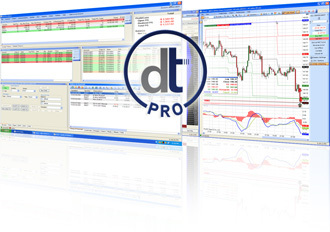 dt Pro provides everything you need to trade with speed, transparency and powerful indicators.